I don’t know where this lippie has been all my life!! It is one of the best kept secrets. It glides on like butter, feels like a second skin and wont budge!! It goes on glossy yet transforms into a high – pigmented matte finish with some serious staying power. Best part?It’s available in Kenya at ONLY KSh.1150. Get yours here. I can’t praise these liquid lipsticks enough. They are lightweight and are not drying at all. The thing I love about these is also the wide range of colours. From nudes to electric pinks and dark, vampy colours. They apply as a gloss and dry down to a comfortable, classic matte. Buy them for KSh.1400 here. This was my first liquid lipstick.The Nouba Millebaci no.7. But it was certainly not my last.These are sold at Nakshi Nouba at the Ukay Centre in Westlands and retail at KSh.2900. These are good for affordability. They’re sold for KSh.650 on makeupaddiction.co.ke. This liquid lipstick is not as heavy as most liquid lipsticks.That’s a good thing. The candy smell is also a bonus! These are sold right here in Kenya. Get yours here. This lipstick has been raved about the world over by beauty gurus. What I love about ColourPop is the variety of finishes and colours. They just recently launched a liquid lipstick with a metallic finish and interesting colours. It can be bought for about KSh.1600 on most Instagram shops. This brand is also great for affordability.At only KSh.500 you can get yours on makeupaddiction.co.ke. 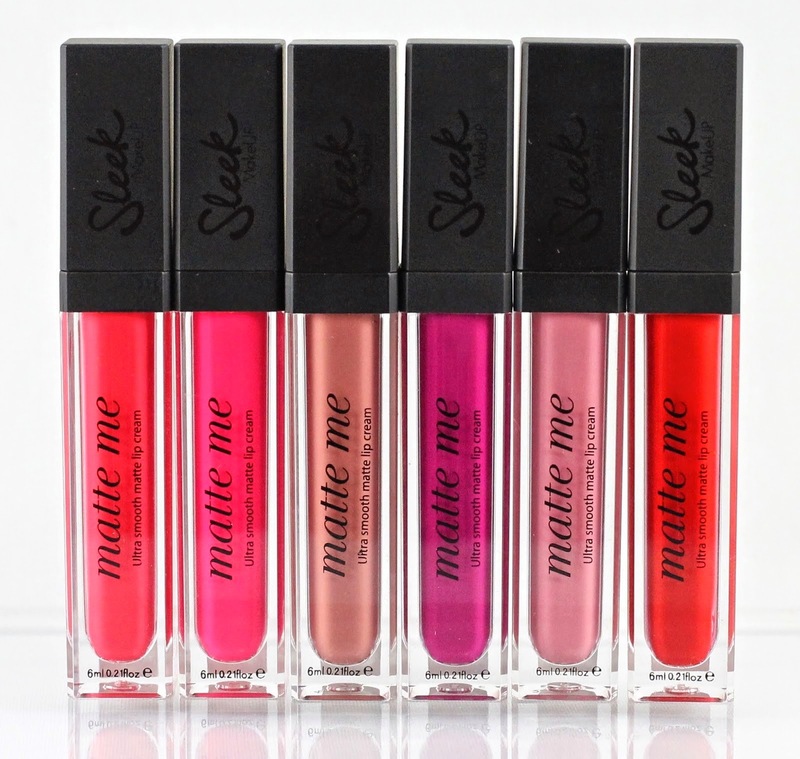 Before all other liquid lipsticks mentioned in this post there was Sleek.Sleek had the ‘Matte me’ from ages ago. It’s generally a decent product with good lasting power.The shade ‘Fandango Purple’ is to die for. You can buy these from leading supermarkets like Nakumatt and some Tusky’s. They’re also available at Beauty stores like Beauty Wholesale, Our Price, Super Cosmetics and Beauty Options. They go for about KSh.900. 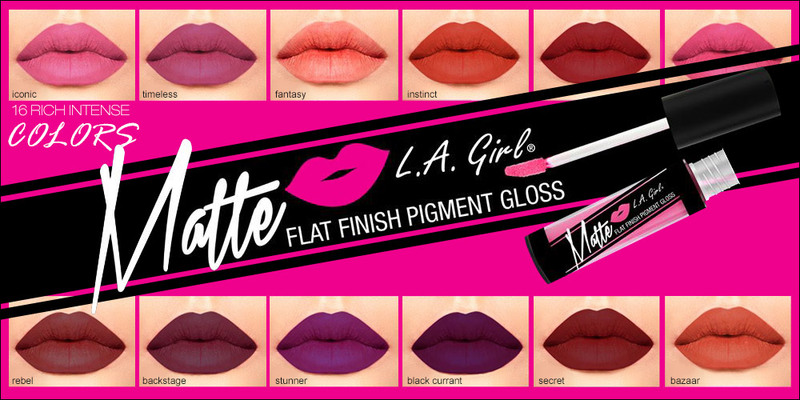 This is an amazing brand of liquid lipsticks. I saw someone selling these on an Instagram for about KSh.3500. I can’t seem to recall who! If you can locate this page kindly let us know in the comments below. These you will love.Best part is how affordable they are for such a good product.You can find these at major beauty stores like Beauty Wholesale, Our Price, Super Cosmetics and Beauty Options. MAC recently came out with its own liquid lipstick.This lipstick however has received mixed reviews from different people. You can get your at the MAC store in Garden City Mall and The Village Market. Another affordable option is the Jordana Sweet Cream Matte Lip. Shop this one for KSh.750 online. For Dose of Colors (which is highly rated) check Fashiolleta on Facebook and Instagram at 3000 for the liquid matte lippies. She also stocks Colorpop at 1500. And they are original. Lately there are a lot of boutiques selling fakes (you can judge by price.. if you compare it with the cost from the original producers website and factor in shipping the kenyan price shouldnt be less). But thanks for the info. Thanks for the info Megan. We highly appreciate it. Yeah , true. There are lots of fakes out there. Especially Kylie Lip Kits.That's why I haven't mentioned those in this article. And you're welcome. You mean I don't have to pay for expert advice like this anyorme?! Most of the lipsticks I have mentioned in this article will work well. Hi i recently bought colour pop lipstick but am disspntd because the finish makes me have cracks and i look horrible in it kindly advice. Hi.Yes.Colour pop is drying and I don't like it so much. The liquid lipstick I love most right now is one called 'The Balm' and 'Coloured Raine' .They do not dry out lips at all. But getting them in Kenya is not easy. However, I am bringing in some in September.Reach me on winniethemakeupartist@gmail.com if you are interested. hi winnie kindly refer me to a liquid lipstick that wont dissappnt i fl av spent alot trying to get the best meanwhile as i wait for those coming in sept.
Hi Winnie. Am glad you are doing this noble business. Kindly advice me on a lipstick brand that is all NATURAL because I bite my lips quite often. Needed urgently please. Thanx. Hi Hannah, very few lipsticks are all natural. The best thing you can do is to reduce or stop biting your lips so that the lipstick will last longer. Hi. Yes.It seems to be loved in Kenya. Hey Winnie, I also like provocalips- kiss me you fool, it lasts the whole day, the only problem is that it doesn't have a good flow when applying it, i don't know whether am the one applying it wrong. You can get it at Kens Pharmacy in town at 1,100 ksh. That is the only red lipstick i have managed to get right, I always buy red lipstick but when I apply it is never the red I want, am a sucker for red lipstick by the way.Thanks my dear for the info. Hi Sonnie. Thanks for your comment. I've heard of the Rimmel but I've never tried it. Maybe I will now! I agree. Finding your perfect red is tricky. I found my fave red to be a really bright,blue-based red.